This Latino melting pot country — the last one of South America — is a synonym of tango dancers, steak lovers, and good wine. 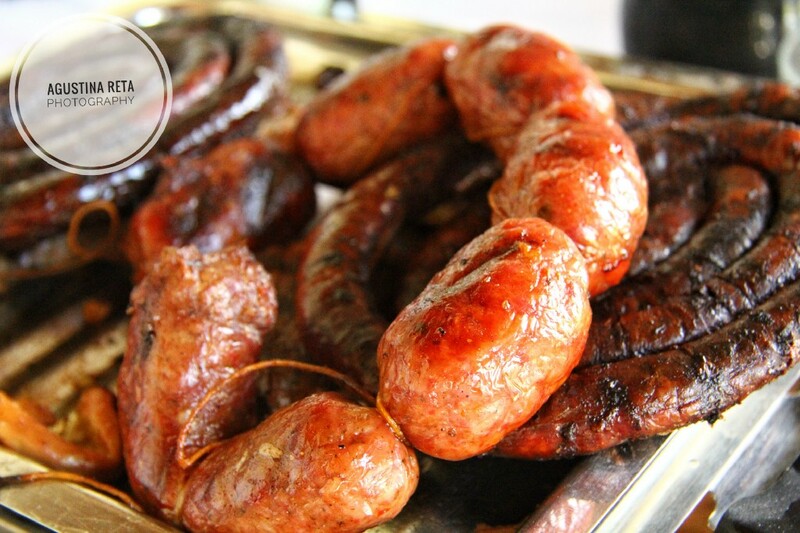 Conquered by the Spaniards and the Italians — the last one in a foodie way — Argentina and its people will put a spell on you as soon as you put feet on. P.S. …and it will last forever. 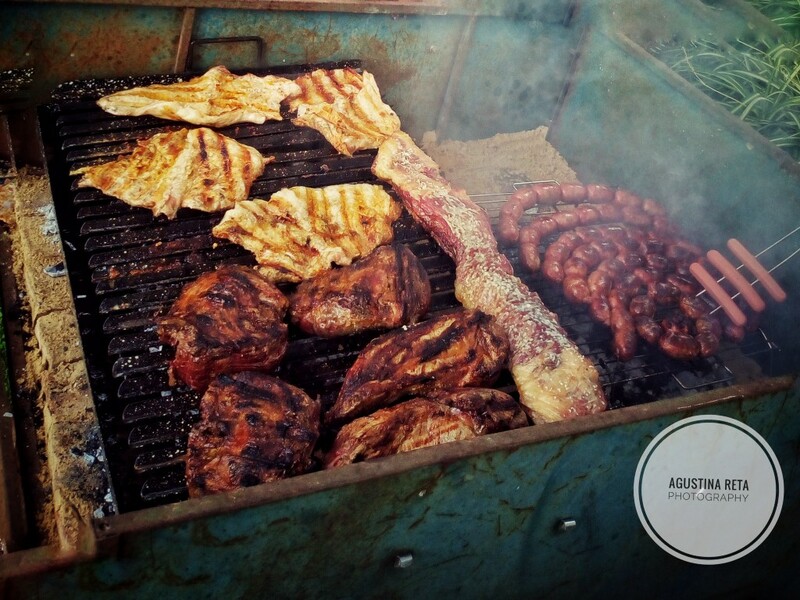 It could be true when is said that Argentina has more cows than people, but what is true is that we know how to eat meat; especially on Sundays when we gather around a table with friends and family to enjoy proper meat feast. Even though the veggie population has grown in the last years, meat lovers are still at the top of the list. This could be seen as the most disgusting drink of all…but is not, trust me!. 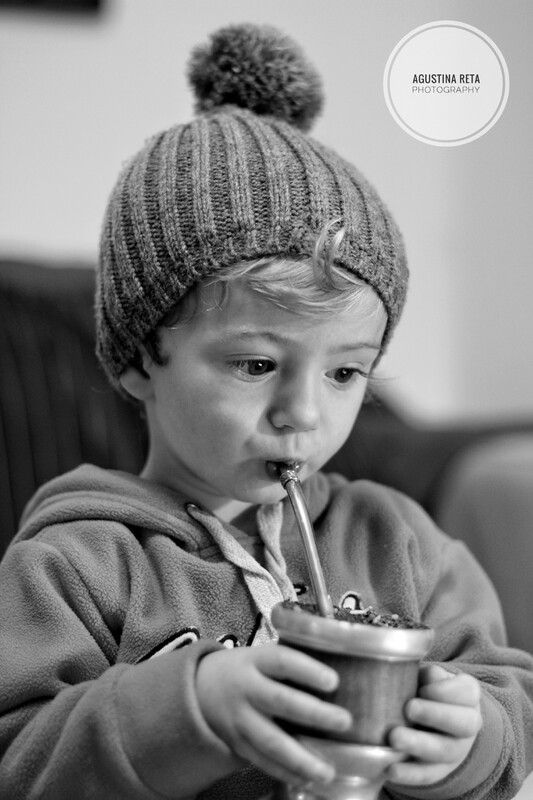 Also known as yerba mate, this is a traditional South American caffeine-rich infused. With powerful benefits for your health and weight, — yes! 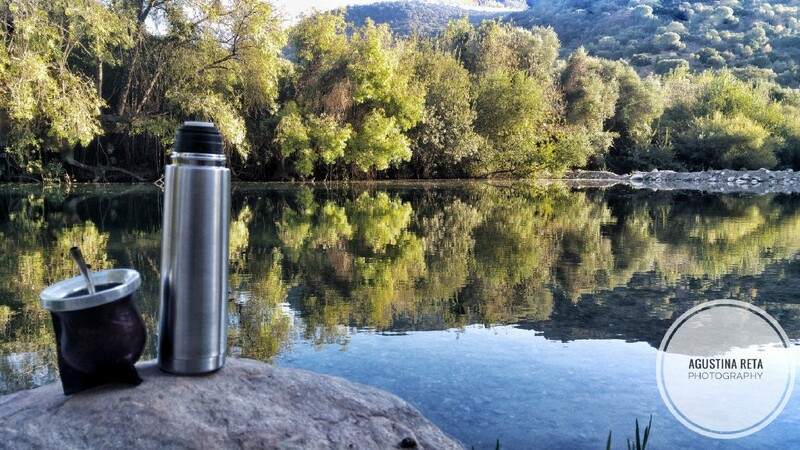 it helps you to lose weight in a natural way — drinking mate is unbelievably good for you. Also is high in antioxidants — it actually has about 90% more antioxidants than green tea––, and can boost energy and improve mental focus. I’ll admit it: we’re obsessed with it. How could you not after all these amazing properties it provides? National dance for life and considered the sexiest dance of all, this vibrant and playful partner dance was originated in the 1880s along the Río de la Plata, vast river that divides Argentina and Uruguay. Tango, Argentinian and Uruguayan tradition now declared part of the World’s Cultural Heritage by UNESCO, has high potential for expression and improvisation. 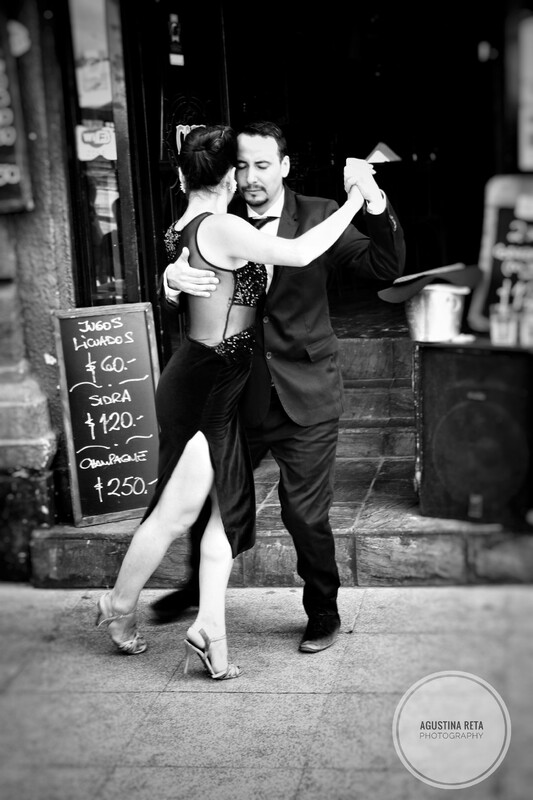 You can find tango shows in San Telmo––Buenos Aires’ most historic neighbourhood––and Caminito––street museum and a traditional alley––located in La Boca neighbourhood. 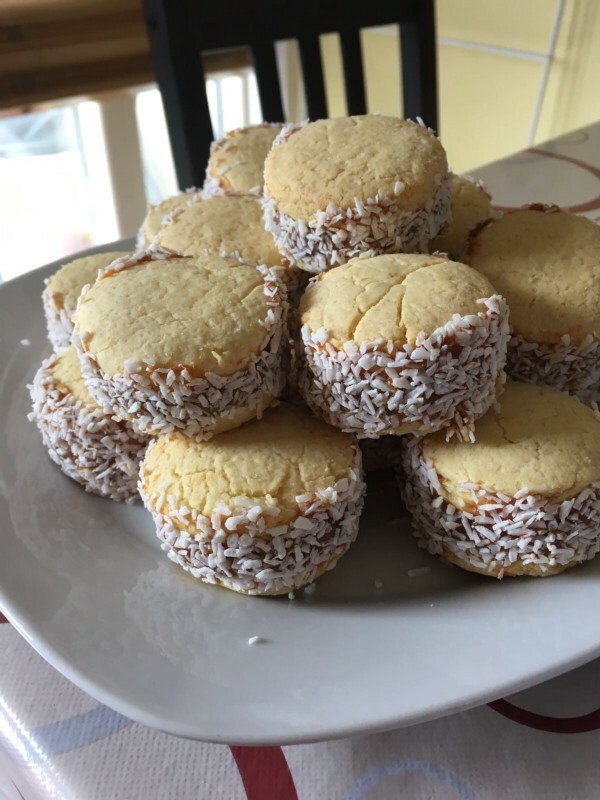 Alfajores (Al-fa-ho-res) are a type of shortbread sandwich cookie filled with dulce de leche (caramel filling). 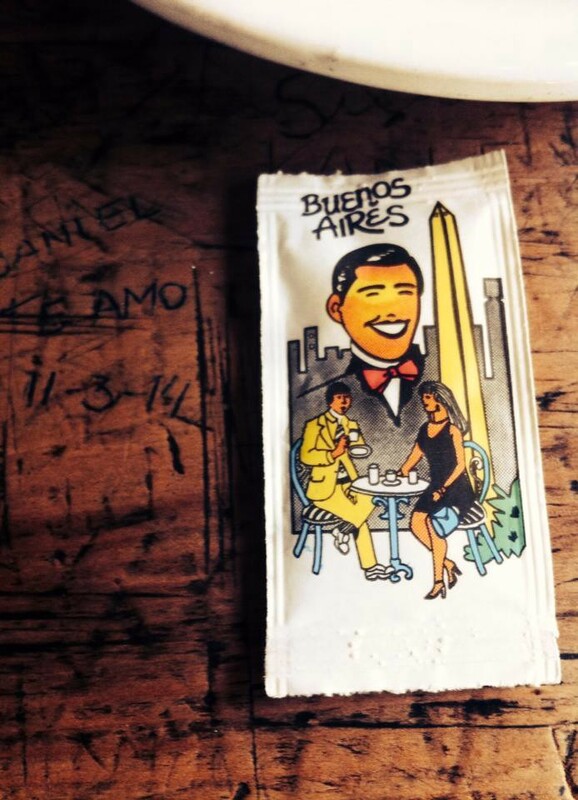 These soft and delicate sweets are super famous in South America and go really well with a cup of coffee or why not some mate? As soon as you eat one, you will want more and more! You can get different brands and types but for me, the best ones are from Havanna. Pure addiction! 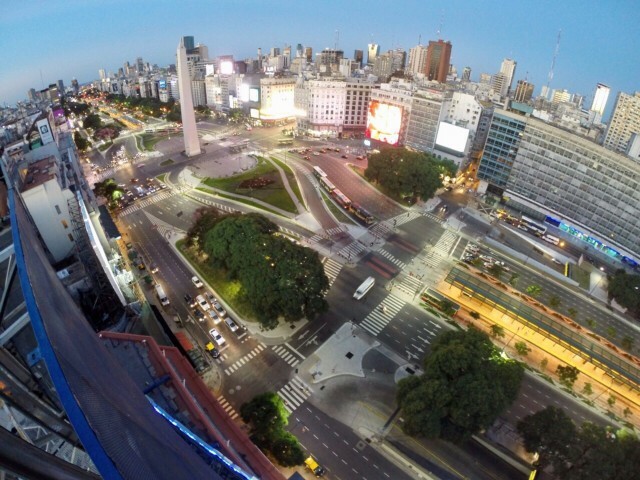 Considered to be one of the widest in the World, this endless Avenue, took its name to commemorate Argentina’s Independence Day on the 9th of July, 1816. Chaotic and noisy all day long, this Avenue is 140 meters wide and has 12 lanes. Get ready and be patient as it could take an eternity to cross! Yes,…we have a pink house! Considered one of the most emblematic buildings in Buenos Aires, this distinctive structure houses the Argentine President’s offices. 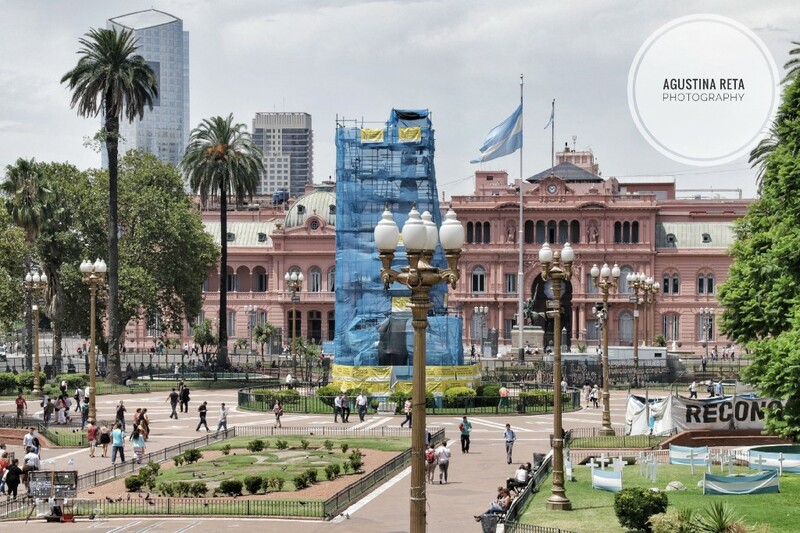 Located in Monserrat’s neighbourhood in front of the iconic square Plaza de Mayo, this mansion has witnessed mass demonstrations and has been the scene of important political events. 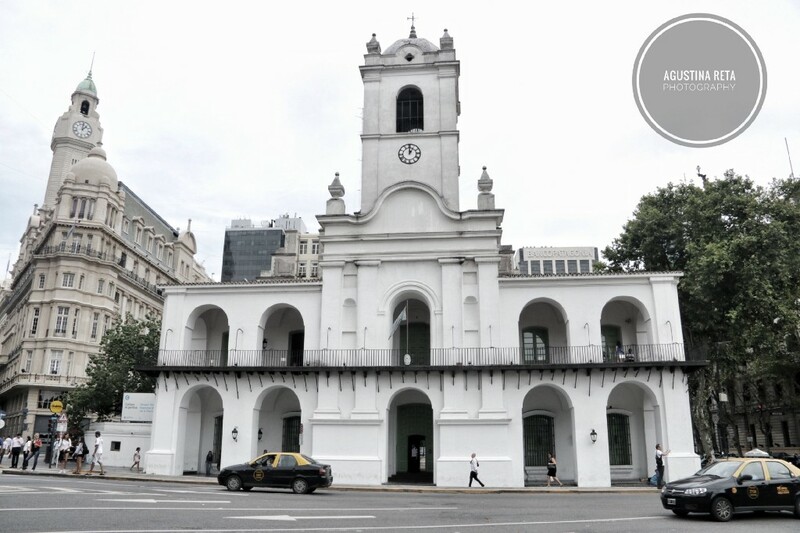 It was in the same square — back then called Plaza de la Victoria — when on the morning of 25 May 1810, people gathered in front of the Buenos Aires Cabildo (City Council during the colonial era) waiting for the news. Our first independent government, Primera Junta or First Assembly, with Cornelio Saavedra at the forefront, was formed. Our independence from Spain was a fact and on that day we proclaimed: Argentinos.